ABINIT is a suite of programs for materials science, which implements density functional theory, using a plane wave basis set and pseudopotentials, to compute the electronic density and derived properties of materials ranging from molecules to surfaces to solids. It implements density functional theory by solving the Kohn–Sham equations describing the electrons in a material, expanded in a plane wave basis set and using a self-consistent conjugate gradient method to determine the energy minimum. Computational efficiency is achieved through the use of fast Fourier transforms, and pseudopotentials to describe core electrons. As an alternative to standard norm-conserving pseudopotentials, the projector augmented-wave method may be used. In addition to total energy, forces and stresses are also calculated so that geometry optimizations and ab initio molecular dynamics may be carried out. Materials that can be treated by ABINIT include insulators, metals, and magnetically ordered systems including Mott-Hubbard insulators. 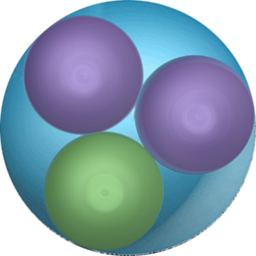 DL_POLY is a general purpose classical molecular dynamics (MD) simulation software. 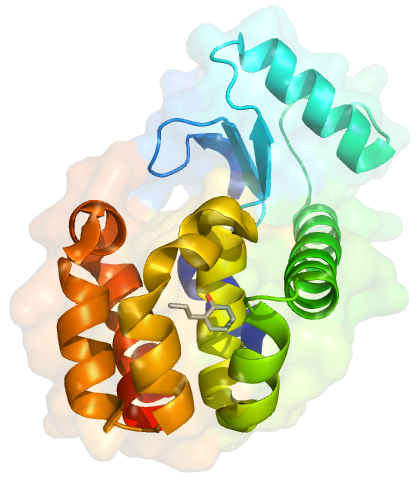 It is a package of subroutines, programs and data files, designed to facilitate molecular dynamics simulations of macromolecules, polymers, ionic systems and solutions on a distributed memory parallel computer. 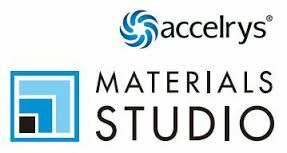 Materials Studio is a modeling and simulation environment designed to allow to predict and understand the relationships of a material’s atomic and molecular structure with its properties and behavior. With it one can construct, manipulate and view models of molecules, crystalline materials, surfaces, polymers, and mesoscale structures. Materials Studio includes quantum, atomistic (or “classical”), mesoscale, and statistical methods that enable one to evaluate materials at various particle sizes and time scales. It also includes tools for evaluating crystal structure and crystal growth. MDANSE (Molecular Dynamics Analysis for Neutron Scattering Experiments) is a python application designed for computing properties that can be directly compared with neutron scattering experiments such as the coherent and incoherent intermediate scattering functions and their Fourier transforms, the elastic incoherent structure factor, the static coherent structure factor or the radial distribution function. Moreover, it can also compute quantities such as the mean-square displacement, the velocity autocorrelation function as well as its Fourier Transform (the so-called vibrational density of states) enlarging the scope of the program to a broader range of physico-chemical properties. Most of MDANSE calculations can be applied to the whole system or to arbitrary subsets that can be defined in the graphical interface while less common selections can be specified via the command-line interface. MDANSE is written in Python and currently works on Linux/debian, MacOS and Windows.